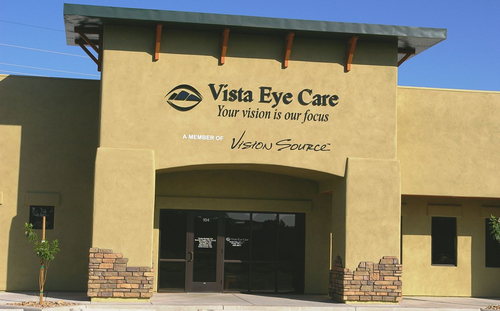 With an office in Green Valley, Vista Eye Care has been serving Arizona’s Sahuarita to Rio Rico for more than 10 years. Our office is conveniently located in Green Valley. We welcome patients from Tucson to Nogales. Call us to make an appointment with our eye doctors to talk about your eyeglasses, contact lenses, medical eye care or even eye surgery. You are also welcome to drop in anytime to browse through our large selection of designer eyeglass frames and sunglasses.